Intensive replenishing balm to hydrate and moisturise, with delicate hints of lavender and bitter orange. 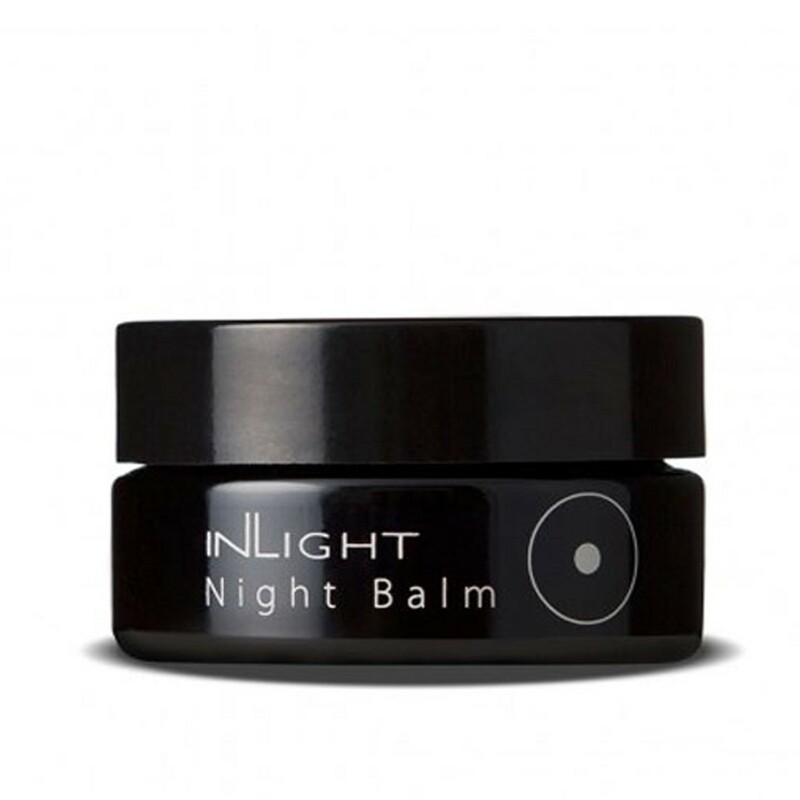 Aromatic powerful skin regeneration balm that supports and keeps free radicals at bay while you sleep, when your skin is at its most relaxed and calm time. With the use of this night super nutrient formula, you wake up with replenished, glowing and wonderfully hydrated skin. Star ingredients: carrot seed oil, bitter orange, calendula flower extract.